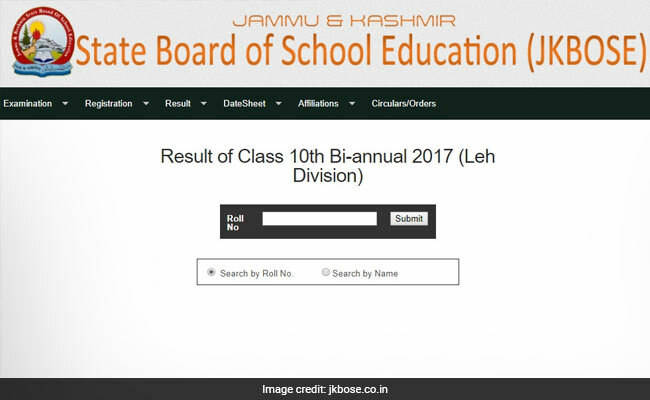 Jammu and Kashmir State Board of School Education (JKBOSE) has declared the class 10th bi-annual 2017 exam results for Leh Division today. 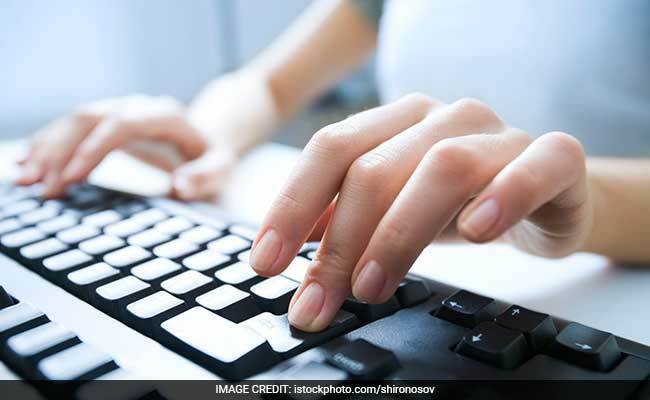 New Delhi: Jammu and Kashmir State Board of School Education (JKBOSE) has declared the class 10th bi-annual 2017 exam results for Leh Division today. The JKBOSE class 10 results of bi-annual stream of Leh Division are available on the official website of JKBOSE. The results can be checked from the website, jkbose.co.in. Results can be downloaded from the website using the roll number issued by the Board. regular 2017 result for Jammu Division (Summer zone) on May this year. The students may download the results and keep it for future use.